Robert De Niro will be appearing as himself at a Pennsylvania state liquor store. 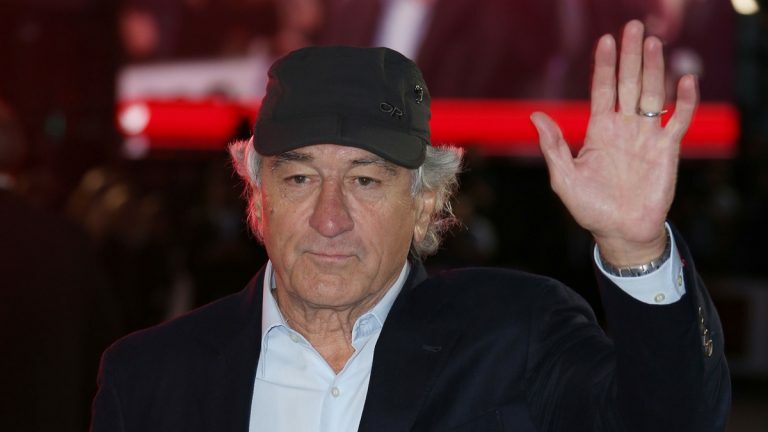 De Niro will take part in grand opening festivities Friday for a Fine Wine and Good Spirits store in Glen Mills, about 30 miles west of Philadelphia, according to the state Liquor Control Board. The actor will participate in a ribbon-cutting ceremony and then a private meet-and-greet for 15 randomly selected attendees. He’s is promoting his vodka line, called VDKA 6100. Other attendees will get a chance to buy a bottle signed by the two-time Academy Award winner. De Niro will not be the first star to promote his wares in state stores. Actor Dan Aykroyd, rapper 50 Cent and a star of the “Real Housewives of New York” have all made appearances in recent years.